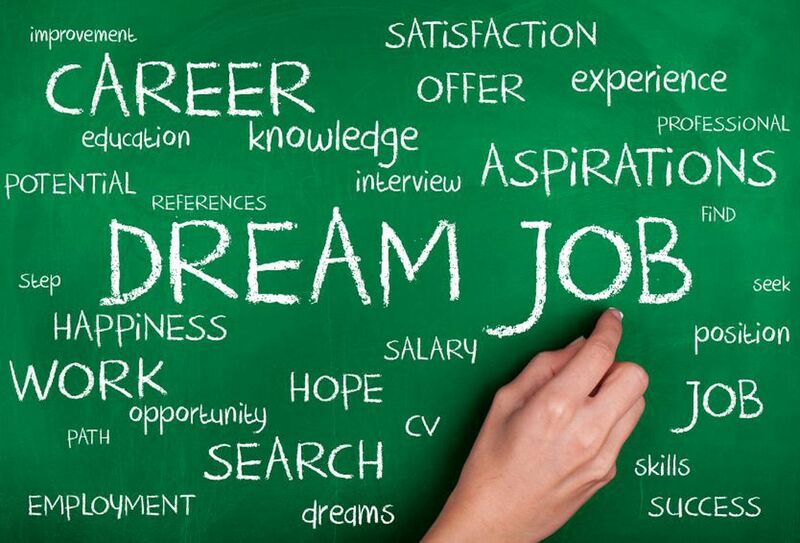 Whether you are an employer seeking top talent or a job seeker seeking the next step in your career path, Pkaza Critical Facilities Recruiting, can set you on the path to success. Pkaza is a premier niche staffing solutions firm specializing in Mission Critical Data Center / Critical Facilities Recruiting. Our recruiting services primarily cover North America. However, we have the resources that allow us to support companies on a global level as needed in both the Public and Private Sectors. What sets Pkaza apart? Our service and our data center recruiting focus. Hiring demand for commissioning professionals is at an all-time high as more and more data center facilities are getting constructed and going online. However, they can’t go live until millions of dollars of equipment have been properly tested, processes have been completed and the keys are handed over to the Owner / Operator. The Construction field in the data center industry has grown at breakneck speed for the past few years. Greater usage of video streaming, data storage, and the necessity for faster connection speeds for the internet have created a high demand for critical facilities throughout the US. 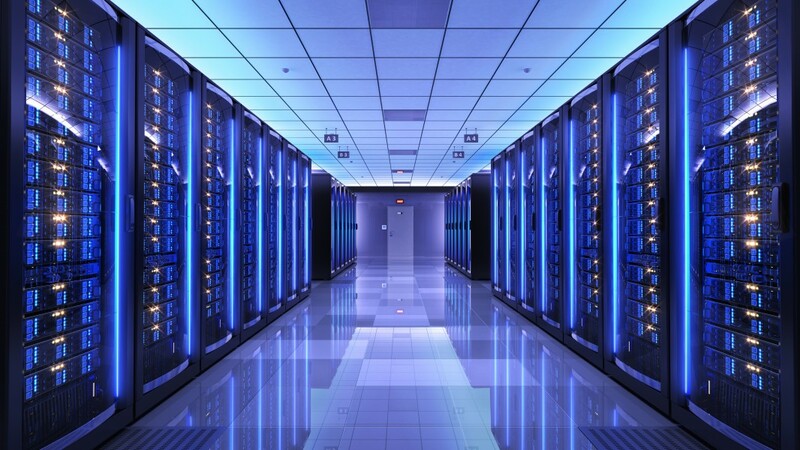 Being a specialized engineer in the critical facilities / data center market can be highly lucrative and has been extremely sought after as the data center market continues to expand. It is often very challenging for many companies to find data center engineers as the demand is high. The Field Service discipline is focused on the individuals that perform installations, troubleshoot, conduct preventive maintenance and repairs on Critical Equipment such as Mechanical, Electrical, and Controls systems within a data center / mission critical environment. Pkaza works with many industry clients across the board because every company needs good sales people. We also work with many vendor companies that sell the OEM Equipment, Data Center Solutions, Data Center Service Contracts, or Data Center Colo Space. As with most companies that hire our brave veterans that come out of the military, Pkaza is very experienced placing these candidates with our customers. A military background usually produces a responsible, disciplined, honest individual that can be trusted in an environment such as a mission critical data center facility. My experience with Pkaza has been great. Greg Kane brought forth an opportunity that I was not even aware existed. The interactions with the Firm were very well managed and I would highly recommend to anyone who is looking or thinking of looking for a new opportunity to reach out to Greg.